Move RDS databases around from development and staging environments without access to RDS file system. Integrate RDS Deploy into your DevOps tools, such as Jenkins and GO, to further automate DLM and achieve true one-click deployments. No file system access to the RDS instance is required. 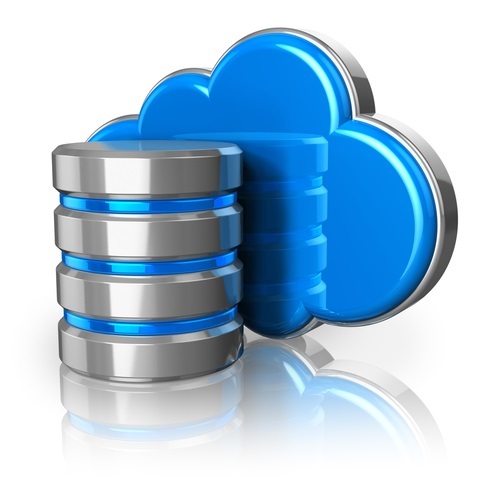 Traditional tools require access to the SQL Server file system and cannot be used with AWS RDS. Easy integration into DevOps tools such as Jenkins and GO. REST API allows for RDS DB Deployments to be initiated from PowerShell etc. Unlimited user license is included. Traditional tools cost up to $1795 per user.